Let me ask you a question; have you checked your roof lately? Sometimes the old saying “Out of sight, out of mind” can really hurt your companies overhead costs in a huge way after these northern climates dissipate! 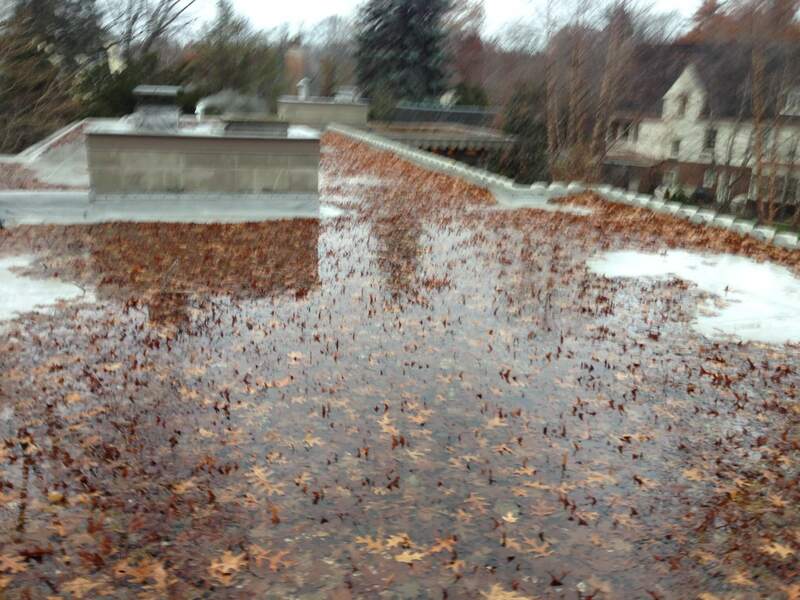 We here at Roof Management see this time and time again; roof systems failing that could have been prevented with the proper care once the ponding and debris unfreezes. Our customers are always telling us how pleased they are now that they have us do their Preventative Maintenance work. They understand that maintenance is needed in order to keep the longevity of their companies roofing systems. We feel you deserve that same longevity and huge savings out of your roofing systems as well! Our goal here is not to wait until your roof is caving in and need us to install a new roof. Business will always be there, we are passionate about wanting to help you cut a major expense when it could and should be prevented! So, as this wonderful season of new life approaches us, please have your roofs checked to ensure it’s life too! Home » Don’t let this happen to you! !